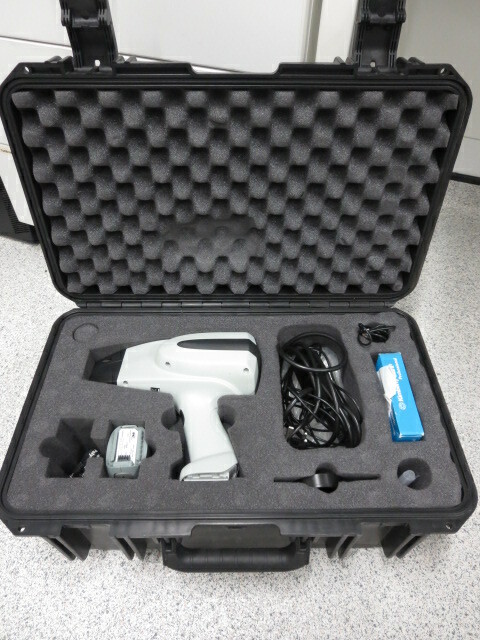 Handheld portable battery-run NIR spectrometer for material identification and characterisation. Equipped with multivariate software and method builder. Sampling spot diameter 5 mm.